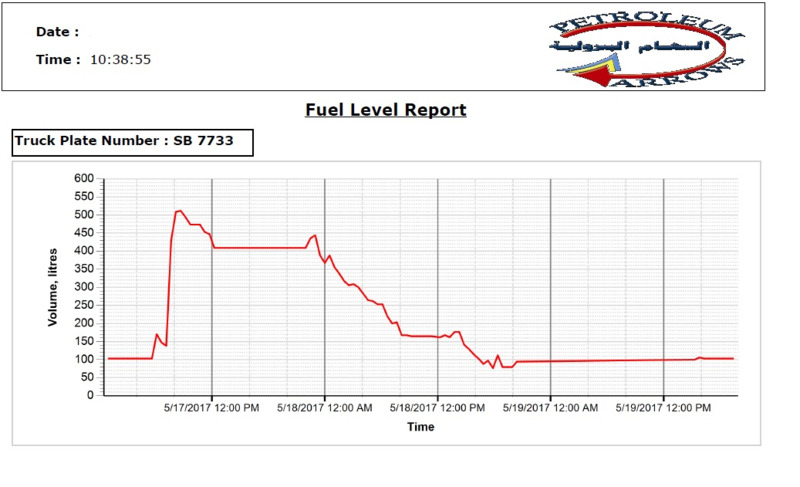 If you have ever happened to think that providers of transportation services for oil refineries never have fuel issues, you are wrong. They might not have issues with its quantity, but maybe because of this, the fuel control issue is even more acute. 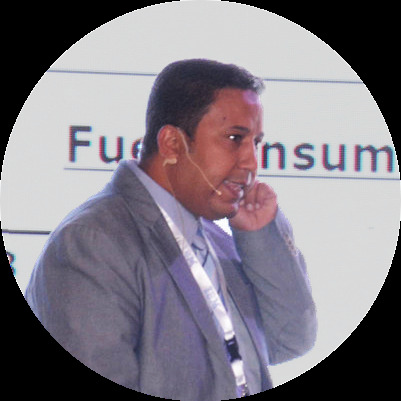 Our partner from Egypt, Cloud Services Group (CSG), got a request from Petroleum Arrows, the leading oil and petroleum products transportation provider in the country. Read on to learn what it was about. 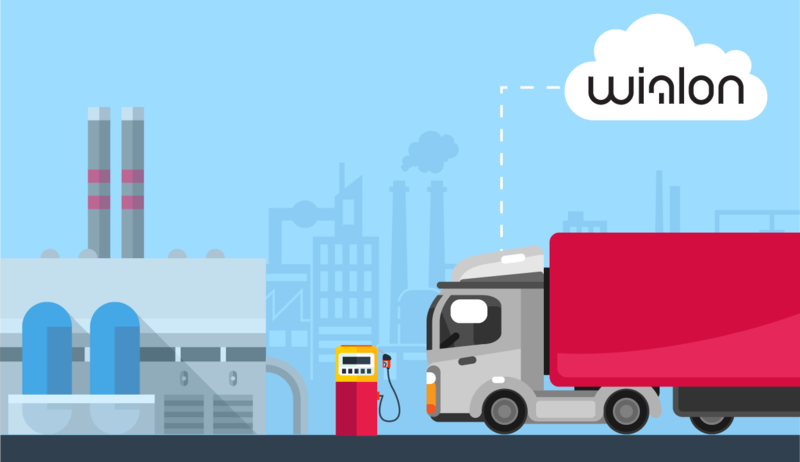 The client faced a significant challenge in their fleet fuel consumption – 600 trucks carrying 1-3 fuel tanks were losing a considerable amount of fuel to thefts. Another challenge deriving from the previous one was that Petroleum Arrows wanted to cut their annual fuel consumption budget of $3,000,000 by 15%. They couldn’t do it without a specialized solution, and CSG’s provided them with one. 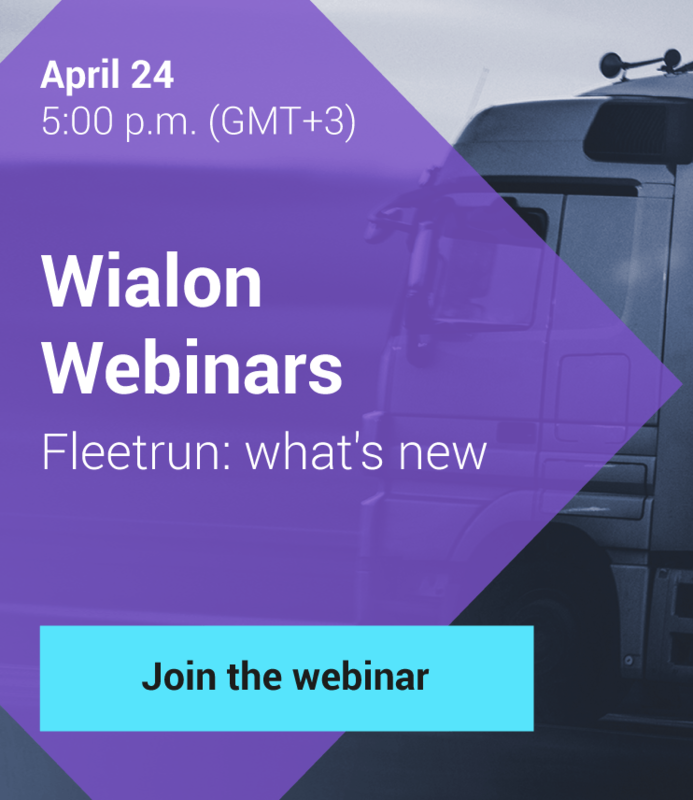 On the software part, the partner used Fleet Edge Master, their custom-made Wialon-based solution. It consists of fleet management and tracking modules that together make up a suite of tools for managing vehicles, stationary assets, and all related processes. 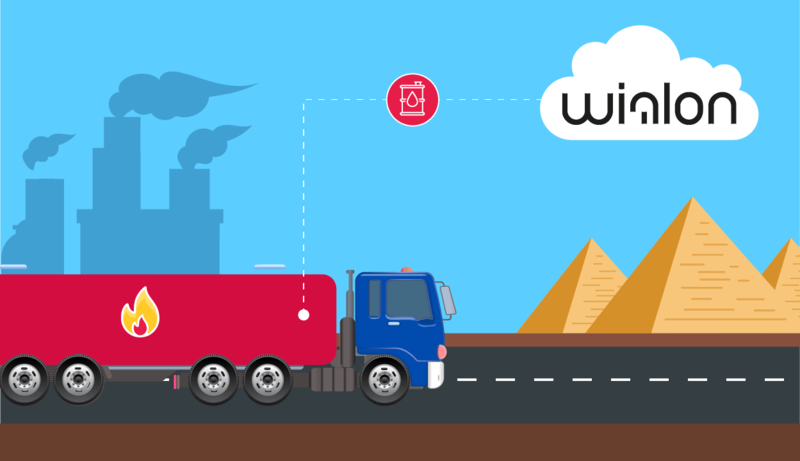 One of the modules – Smart monitoring of Vehicles Eco System – gives the opportunity for the company’s central management in Cairo to monitor the trucks fuel consumption in real time. Dashboard and notifications as well, as fuel level reports, make it easy to keep an eye on how many liters a particular truck consumed in a particular day or hour. 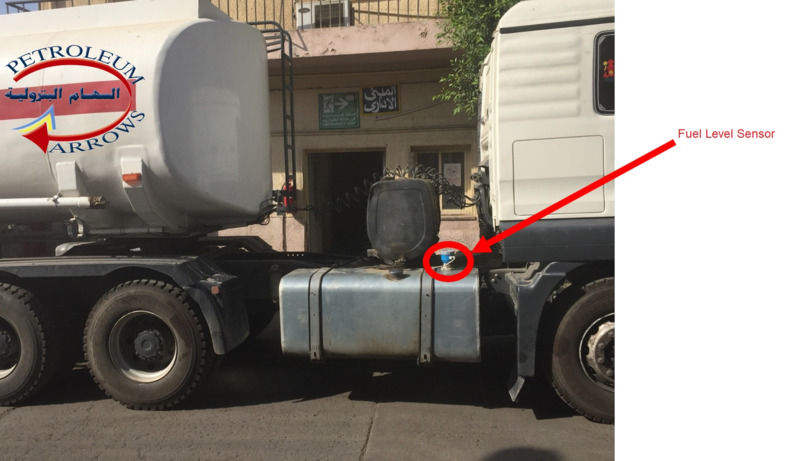 On the hardware part, CSG equipped each of the client’s 600 trucks with Teltonika trackers (FMA120) and сapacitive fuel level sensors by RCS (Epsilon). The reason why the end user chose to work with Cloud Services Group is that Gurtam partner was the only one that could provide necessary technical expertise. Fleet Edge Master appeared to be a “turn-key” solution, a software+hardware package that no one else except for CSG could come up with. The company also found an effective way to monitor the entire fleet fuel consumption on a real-time basis. If we got you interested, send us a message at marketing@gurtam.com, and we will bring you in contact with the developer of the solution. If you have a success story that can ignite a spark of passion in the partner community, we are looking forward to getting it at the e-mail address above.